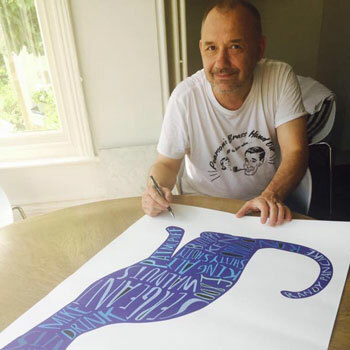 We’ve teamed up with comedian Bob Mortimer to auction a one-off signed print to help raise funds for cats in our care. The A1 sized artwork will be sold on eBay, with the three-day auction beginning at midday on Friday 24 November and ending on Monday 27 November. 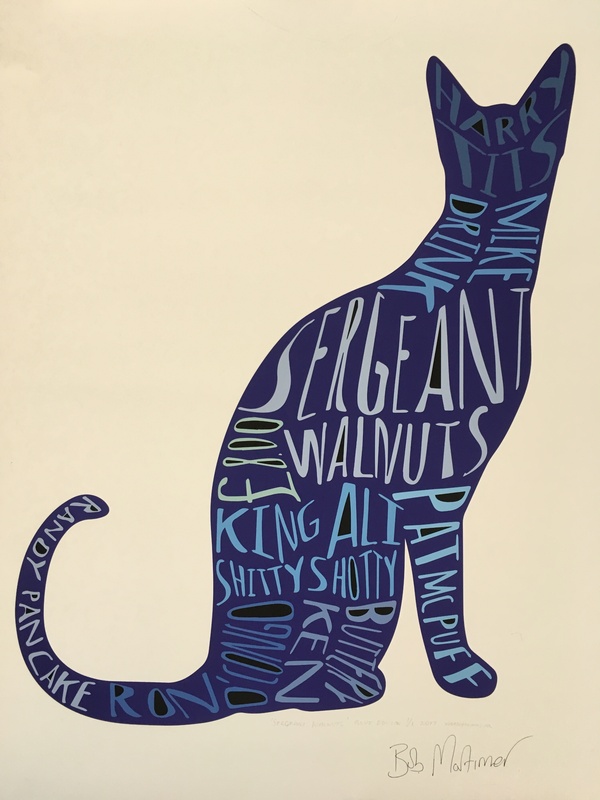 The unique print is a collaboration between Bob and online gift company Wordynumnum, who have been producing limited edition cat prints signed by Bob since July this year. The proceeds of these prints, plus the full amount generated by the auction, will help to look after the thousands of cats in Cats Protection’s care. £250 would feed 15 cats for 3 months, so every penny will be hugely appreciated. If you fancy bidding for this unique piece of art, head to the Cats Protection eBay page today. The auction will run from midday on Friday 24 November to midday on Monday 27 November.